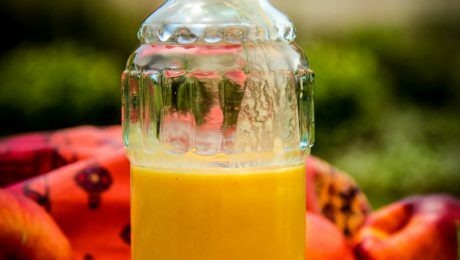 Archive from category "Sauces & Salad Dressings"
To make the Summeripe Nectarine Nectar place Summeripe Nectarines and apple cider vinegar into a blender and purée. Place a fine mesh strainer over a wide mouth jar or bowl. Pour puree mixture the mesh strainer to remove nectarine solids. 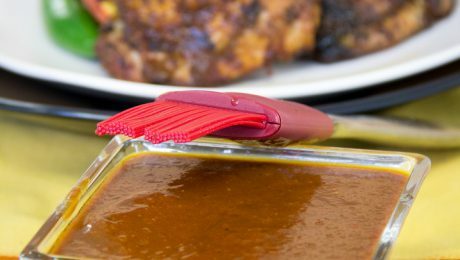 To speed up the straining process, press mixture with the back of a large table spoon. Discard puree solids from the strainer, pour the nectarine nectar into the blender. Yields about 1/2 cup of nectar. 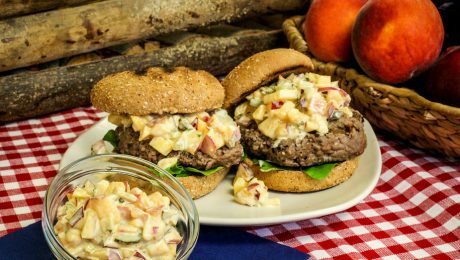 Finish the dressing by adding lemon juice, champagne and sherry vinegar, agave (or honey), salt, and cayenne pepper to the Summeripe Nectarine nectar and blend. Add olive oil and blend until smooth. 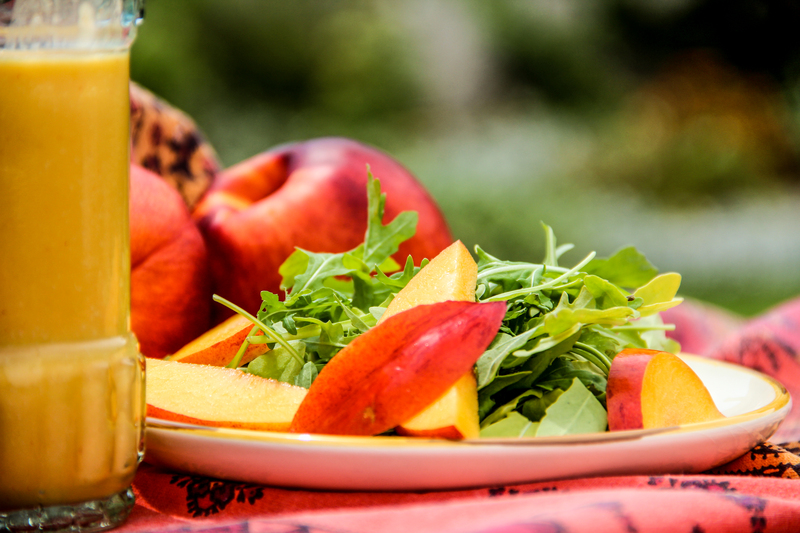 Pour over your favorite salad greens and store Summeripe Nectarine Nectar Salad Dressing in the refrigerator. 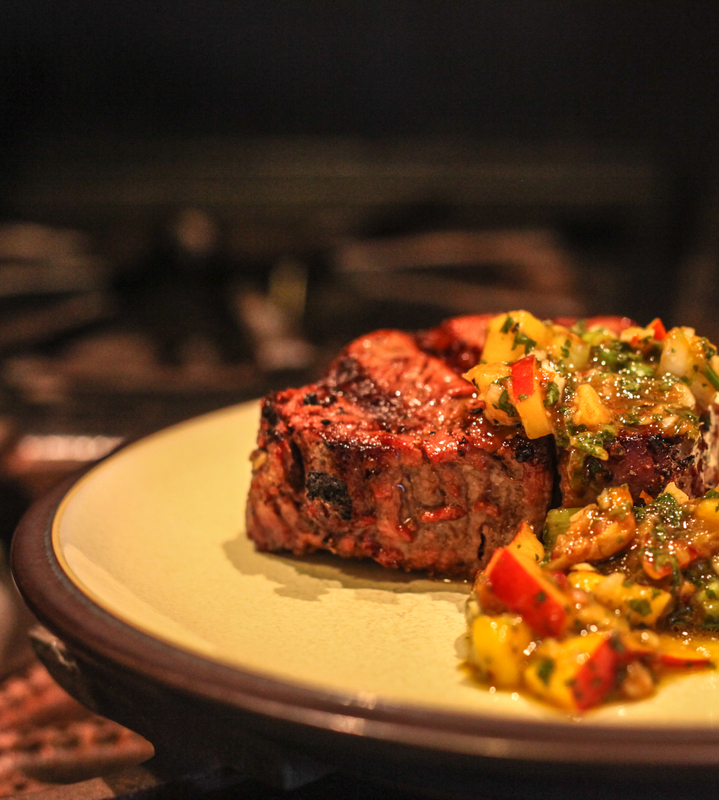 Our Summeripe Peach Steak Sauce is sure to be your new favorite steak sauce. 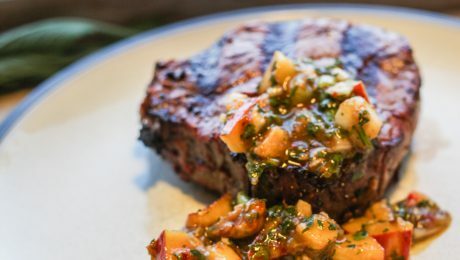 The Summeripe Peach juices give this sauce a sweet & unique flavor that will have everyone coming back for more! 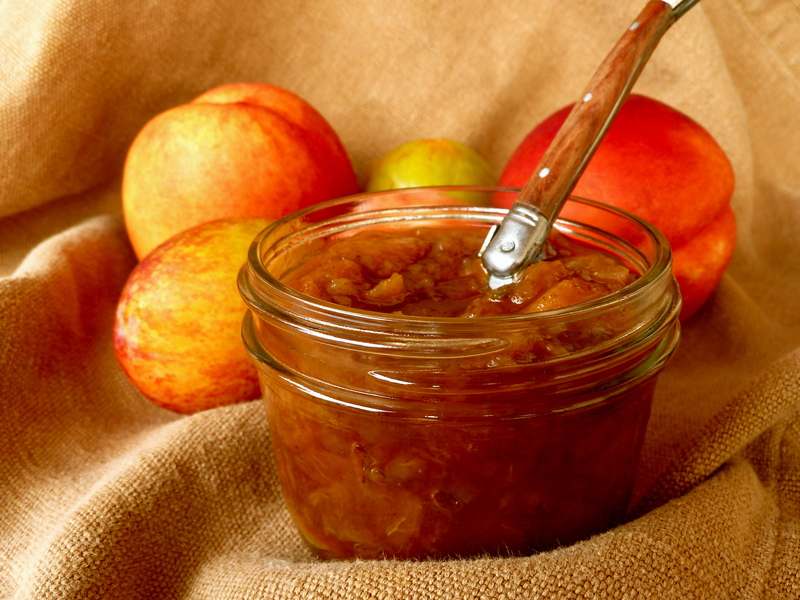 We love to freeze the Summeripe Peach Steak Sauce to satisfy our Summeripe fruit cravings during the winter! 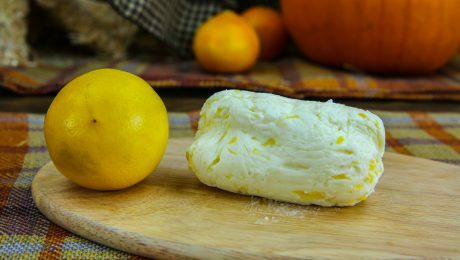 Combined all ingredients into a blender or food processor until smooth. 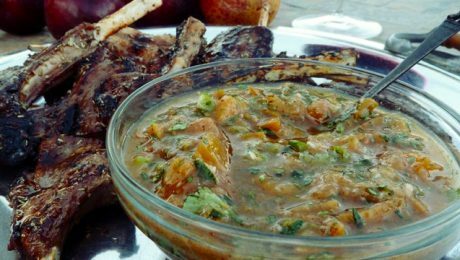 If sauce is to thick add more red wine vinegar or apple cider vinegar. 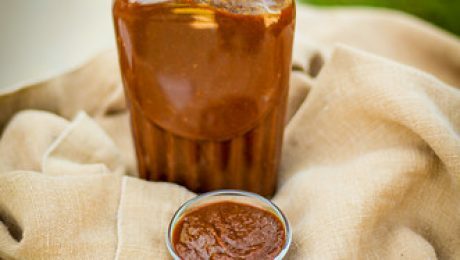 This savory yet peachy sweet BBQ sauce is the perfect basting sauce for your favorite grilled chicken. 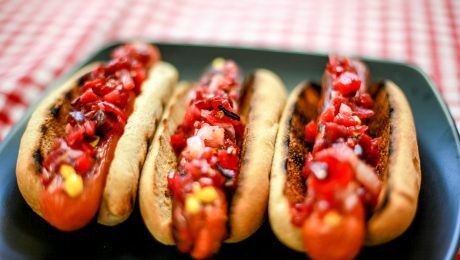 The sweet Summeripe peaches combined with chili pepper infused olive oil give this BBQ sauce a delicious kick of spice! Baste Peach BBQ sauce onto chicken seasoned with salt and pepper during the final stages of grilling. 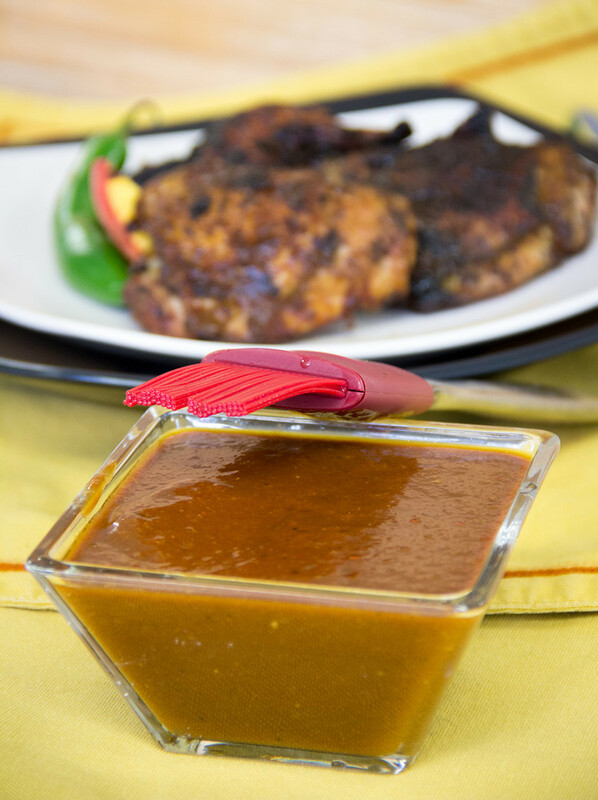 Place cooked chicken onto a platter and brush with remaining Summeripe Peach BBQ sauce Enjoy!! 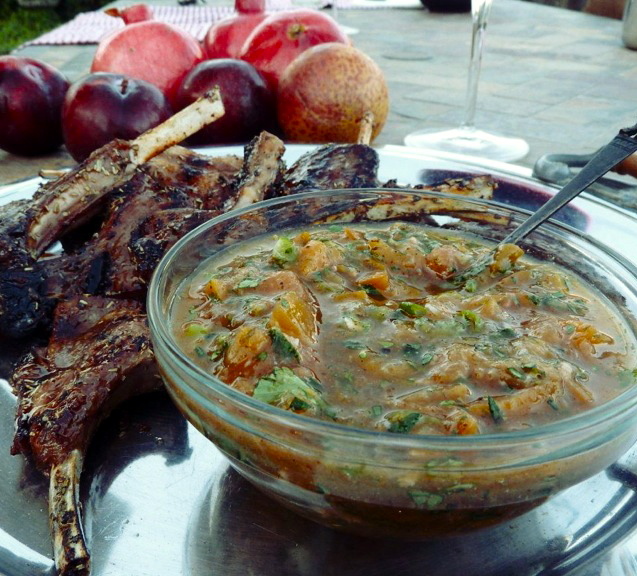 Summeripe Plums and fragrant herbs blend together brilliantly to create this delicious & versatile compote to serve with grilled pork, chicken, or alongside the Angel Red Pomegranate-Glazed Lamb Chops. 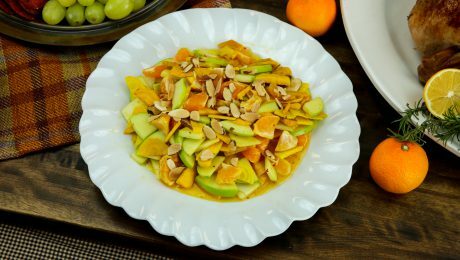 A combination of Summeripe plums and Summeripe plumcots can be used to add a unique and delicious twist to this delightful stone fruit inspired recipe. In a medium saucepan, combine the plums with water and cooking sherry. Bring to boil. Simmer over moderate heat, stirring often, until the plums are falling apart, about 20 minutes. Add the sugar and garlic and cook, stirring, until the sugar is dissolved, about 2 minutes. 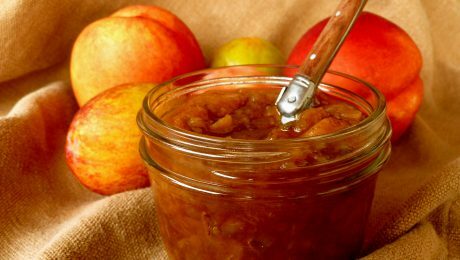 Remove compote from the heat and let cool. Meanwhile, in a small skillet, combine the savory, coriander, anchor chili powder, ground fenugreek and cinnamon. Toast the spices over moderate heat, shaking the pan, until fragrant, about 1 minute. Stir the spices into the compote and season with salt and pepper. Scrape the compote into a bowl and fold in the cilantro, scallions and parsley.